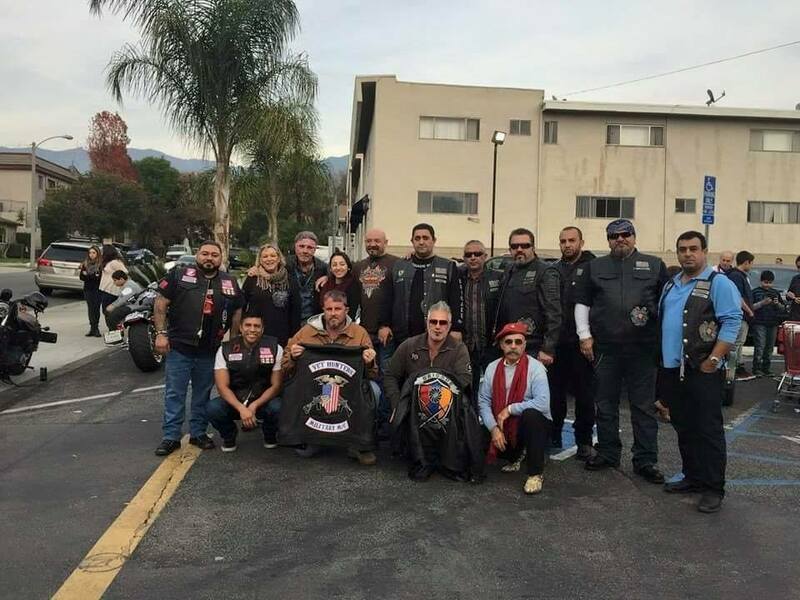 To support the vision of LA2DC.org as all Americans unite across the states to raise Genocide awareness on a global level upon the Centennial of the Armenian Genocide. 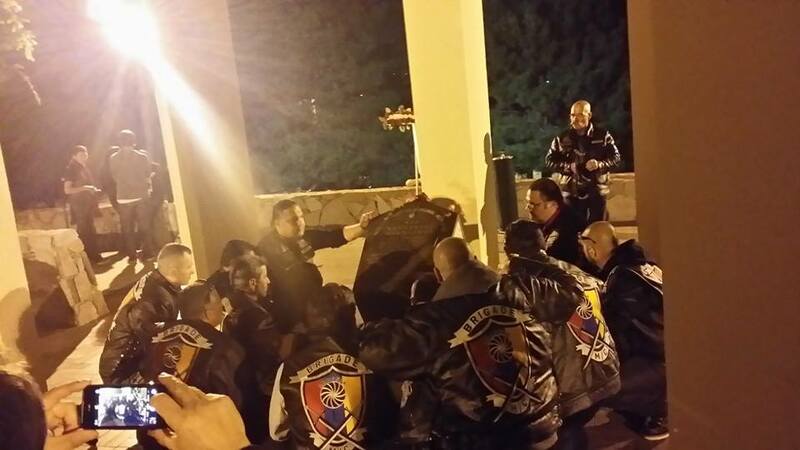 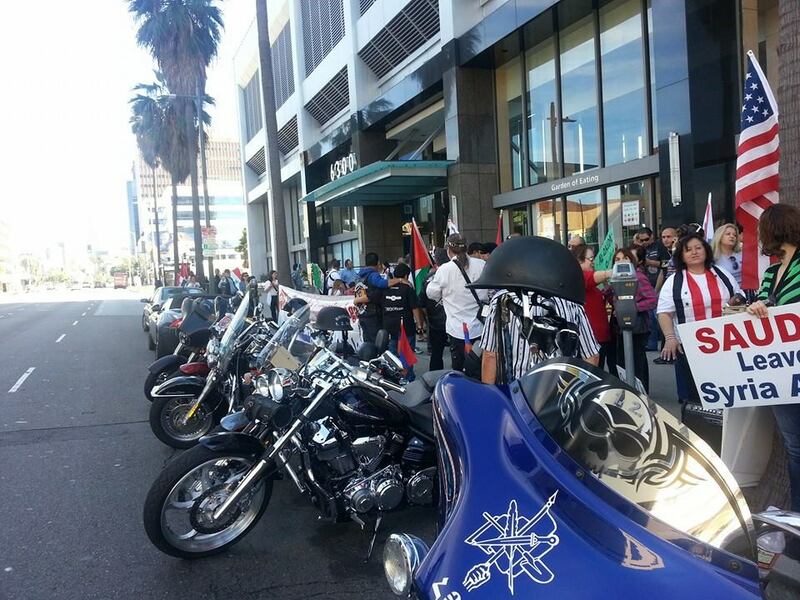 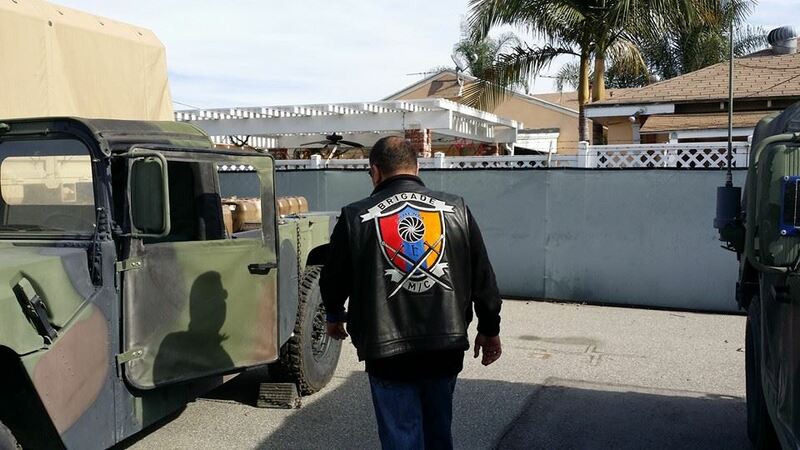 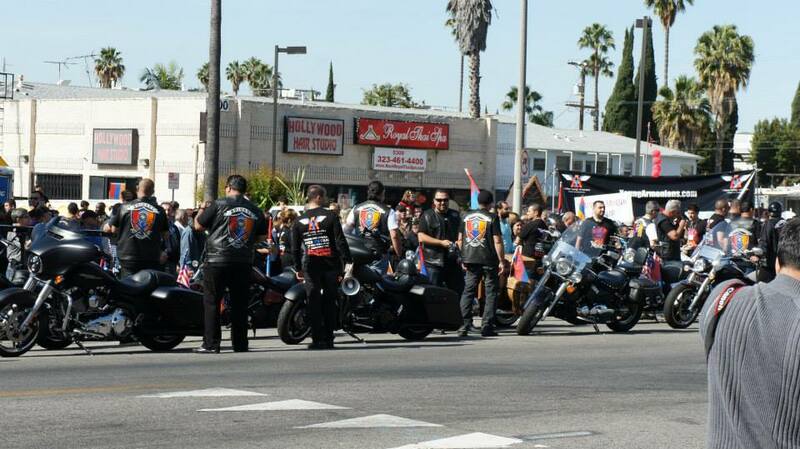 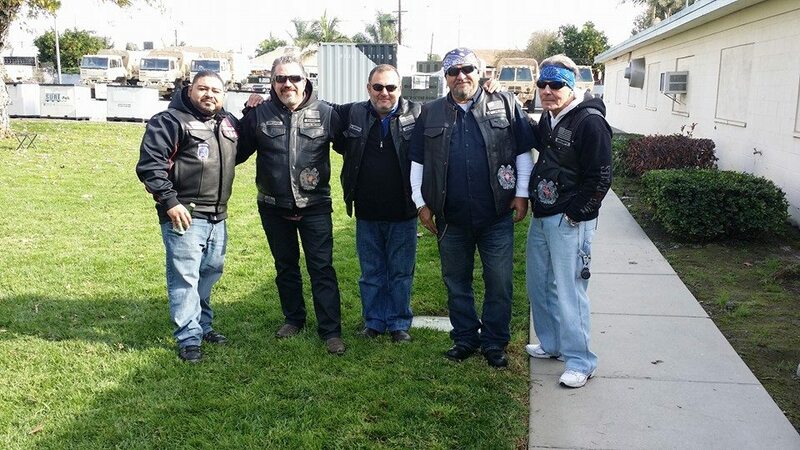 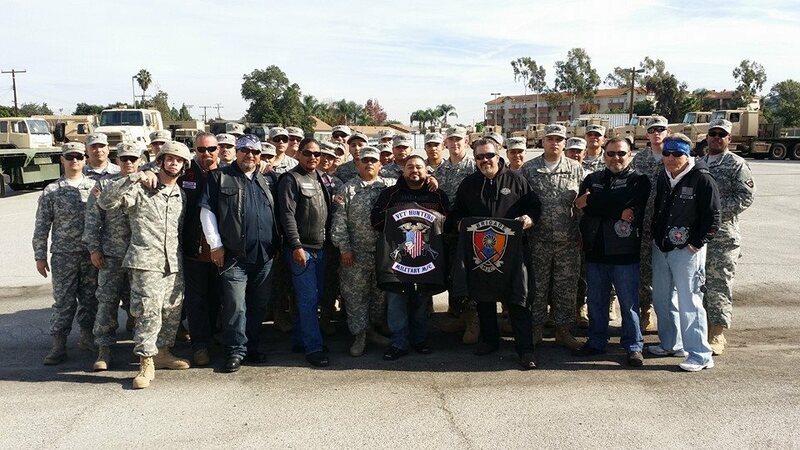 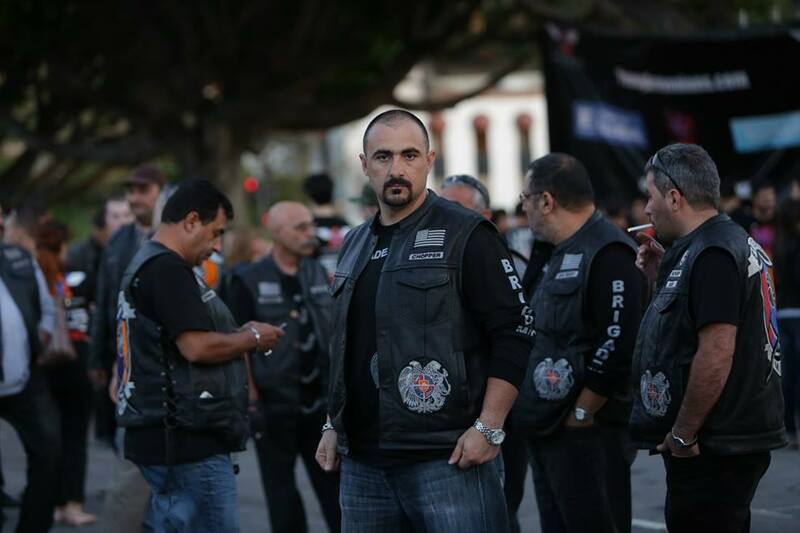 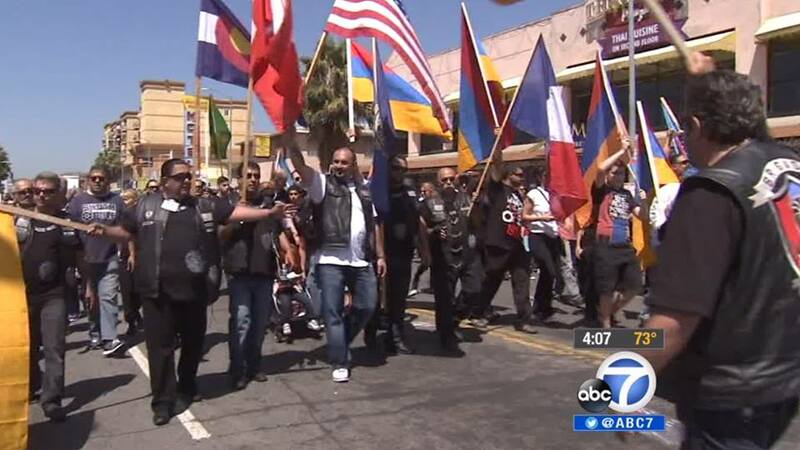 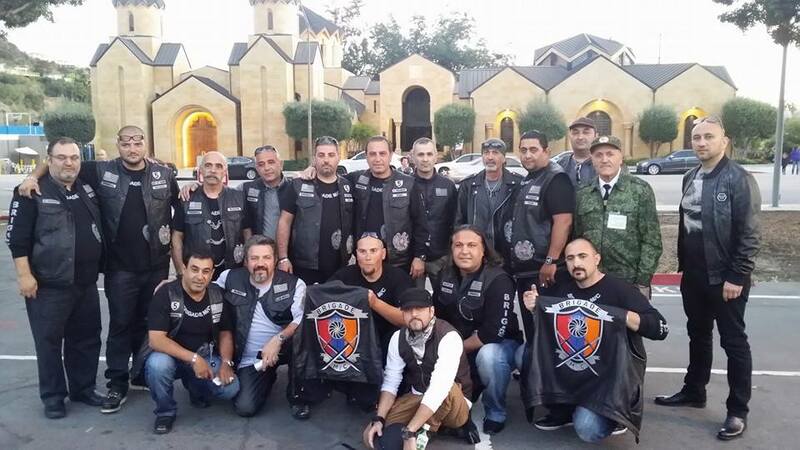 As descendants of the survivors of the Armenian Genocide the Armenian Bikers will join the world-wide effort to raise consciousness about man’s inhumanity to man and prevent future genocides. 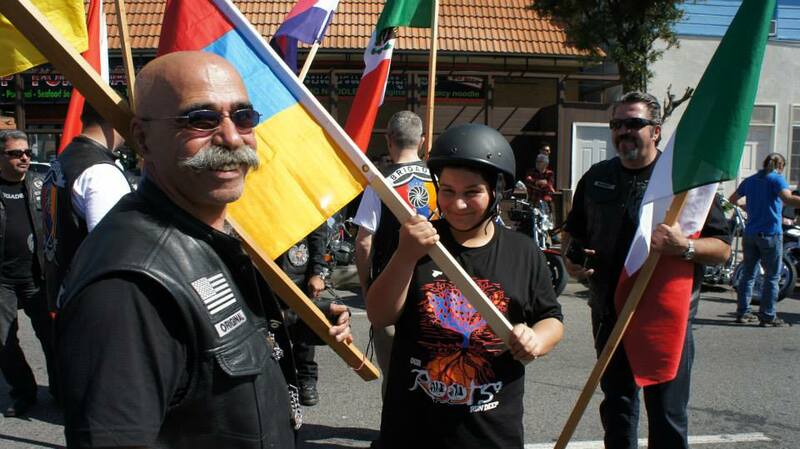 We would like to unite bikers across the United States of all backgrounds to join the LA2DC movement from Los Angeles to the District of Columbia. 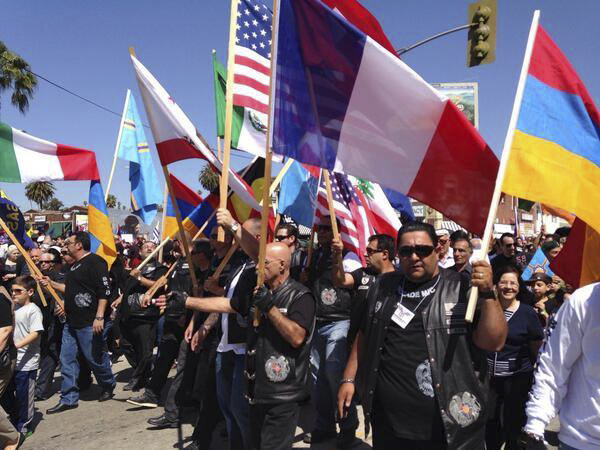 Genocide concerns all nations and all people and it is our intention to ensure that no such atrocities take place in the future by creating constant dialogue with the use of social media to end world genocide. 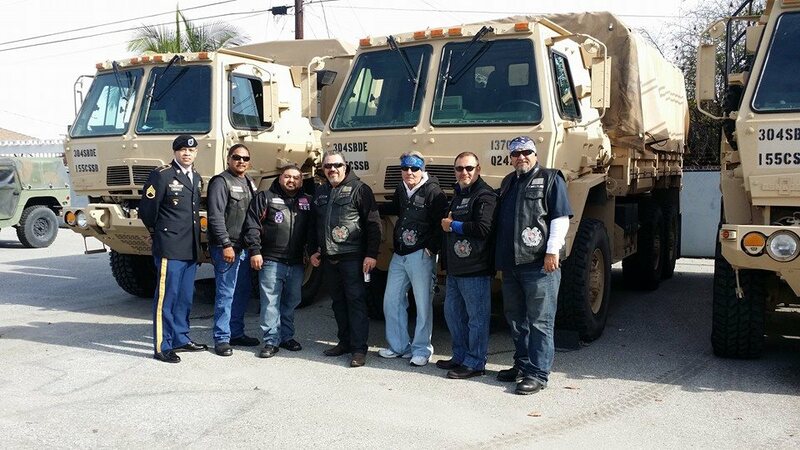 We would like to show our appreciation to the American people for the decades of unconditional support for this humanitarian concern through the efforts of the Near East Relief. 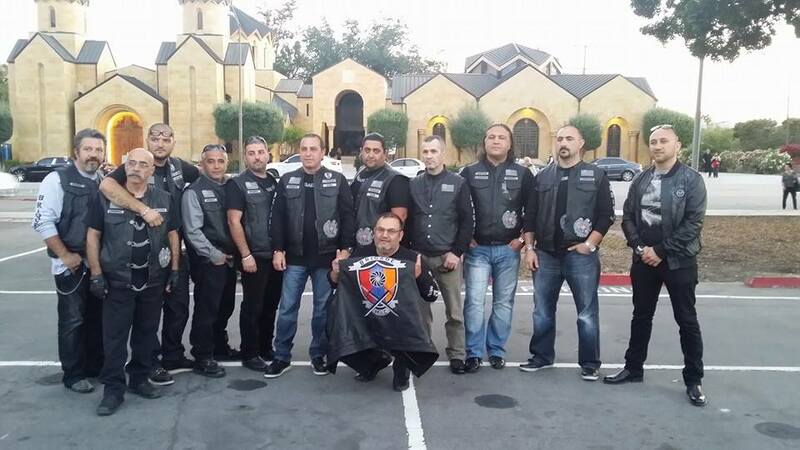 Staring on 05-01-2015 Armenian Bikers Will ride 650 mils a day, equivalent of 1.5 million foot steps, on the forth day riders will join LA2DC cyclists and runners that are on a coast-to-coast relay marathon. 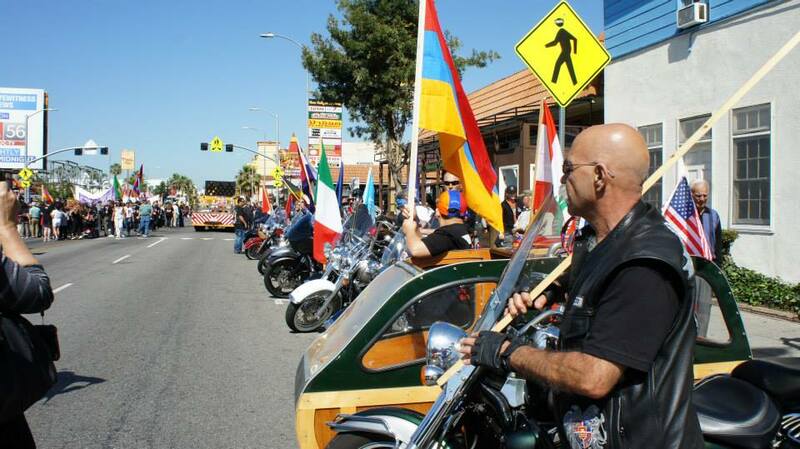 potential genocides by raising awareness of past genocides.